Fábrica de Louça de Massarelos is one of the oldest ceramic factory of Oporto and contributed to one of the most recognized hallmarks of the city : it’s incredible ceramic tile works decorating so many buildings facades. In fact, architectural decorative ceramic with so many varieties and motifs are the result of an industry that can be traced back to many centuries and was fundamental to the city itself and for the economy of the region. 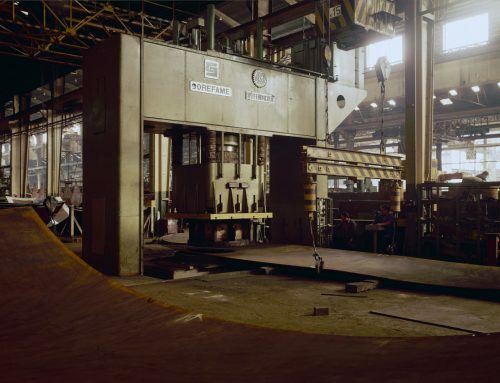 Some factories had a huge impact in Oporto, this article is about one of those factories. Fábrica de Louça de Massarelos, Lda. is one of the oldest ceramic factories of Oporto. The factory was founded by Manuel Duarte Silva (Guimarães, 15 Sept. 1724 – † 19 Oct. 1777, Massarelos ) in the place of Massarelos, and the history of the factory goes back to the date of it’s foundation, generally adopted as 1766, although the dates of 1738 and 1763 can sometimes be found. Documents of that time also point to 1768. Due to a fire in 19 March 1920, the factory was destroyed and consequently most of it’s documents making very difficult to traceback it’s origins. 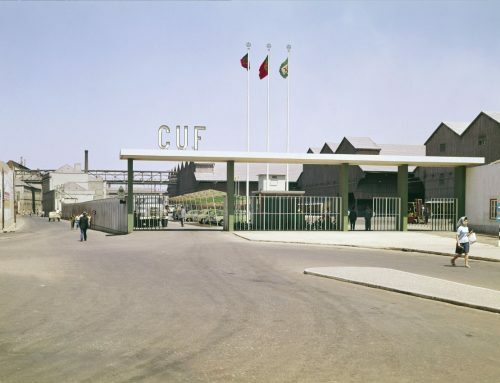 The fire in 1920 left the factory completely destroyed and it was the turning point in it’s reallocation to Quebrantões do Norte, where already existed an associated production unit that mainly produced stoneware. It was this place that would give continuity to the name of Massarelos. In nowadays, the name Massarelos remains but the factory is long gone, with it’s bankruptcy declared in 16 April of 1980 by an instance of the Coimbra justice court and published in official journal (a copy can be found here). It was the end of an important industrial company that marked an industry. Remains of those days can be found in pieces in private collections and antiquaries, but one of the most iconic memories are the massive two kilns left preserved in the Quebrantões do Norte and photographed here.